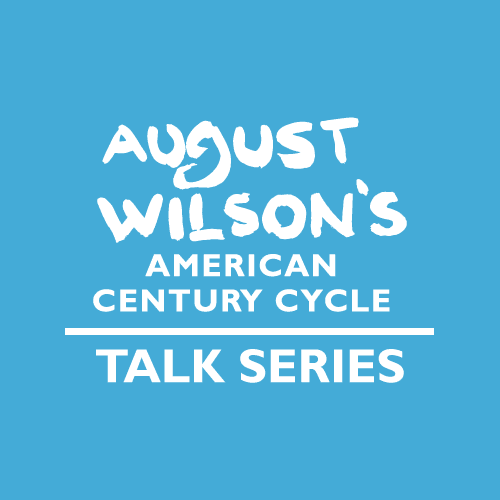 Join us for a dynamic conversation as we discuss the women at the center of the Cycle — Aunt Ester in Gem of the Ocean, Rose in Fences, Berniece in The Piano Lesson and Risa in Two Trains Running. Featuring Seret Scott, award-winning actor, playwright and director of numerous August Wilson productions; actor Ebony Jo-Ann, who starred in our reading as Ma Rainey; Michele Shay, director in the August Wilson series; and actor Roslyn Coleman, who appeared in our reading of Joe Turner’s Come and Gone. Journalist Charisse Jones will host.